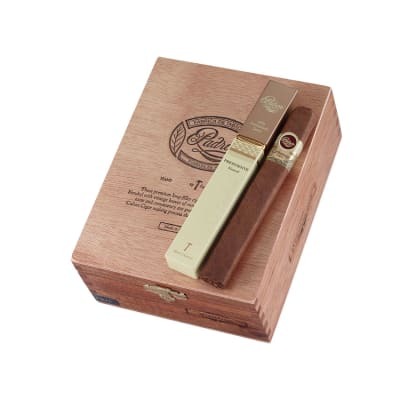 The Padrón 1964 Anniversary Series line was introduced in 1994 to commemorate the company's 30th anniversary. 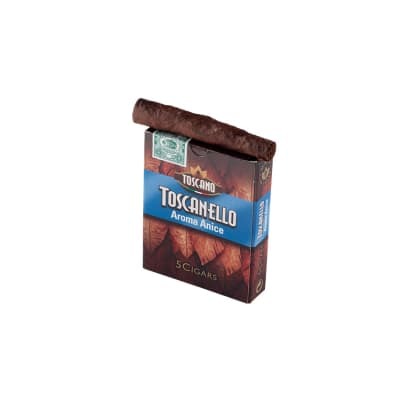 Sought for their flawless construction, mouthwatering wrappers and robust, dark tobacco flavor with traces of cocoa and coffee bean, these rare, box-pressed, puros made with 4 year-aged tobaccos, rank among the top of the world's best cigars. A specially designed double band features an individually numbered label to guard against counterfeiting. In a word: AWESOME! The 1964 Presidente is excellent. You can t go wrong with any Padron, but these beauts are something to look forward to after a hard day of work. The price is actually pretty good considering what some cigars of similar quality go for. Burns even, good amount of smoke, and are seriously delicious! I also want to comment on the other review left by Rex Tillerson. You are quite the writer and would love to read more of your reviews! When I was done reading it I wasnt sure if it was a cigar review or a Harper Lee novel! Well said sir. 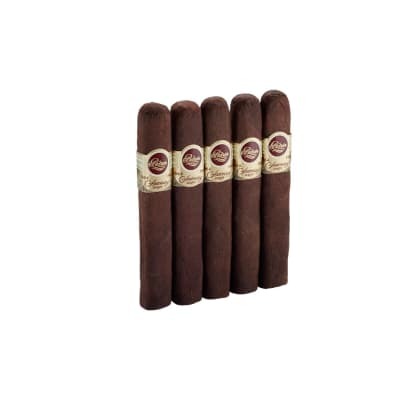 Padron has honed the craft of cigar making magnificently. 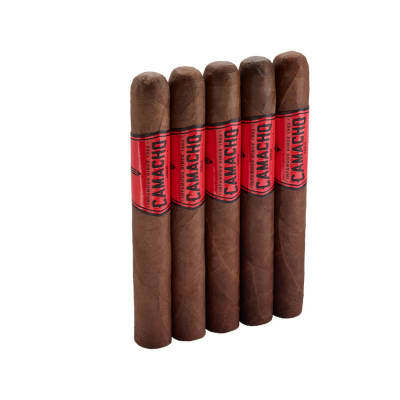 The cigar is like a small baseball bat that you can swat ugly stragglers with. Every puff of smoke magically evaporates evil demons. Since I discovered these brown beauties, I am invincible. The gluey and rat hair fruit, the runnels of symbolic carriage, and the fabulous guts of the blackness crowd out the folks who hector me. Never before did orange peel cohort with the bottoms of the feet of barefoot Mexicans- the earthy feel of the wrapper seems overtly sexist at first but succumbs to rainforest exfoliations of angels. I cannot look back from this promontory. Join me, all you soldiers of the lap dances. We are finding the black diamonds, long lost, and bagging them up, and disapperaing into their lagoons.